Decode your darkest dreams! Whether you're spitting out teeth, plummeting from a ten-story building, or standing in a public place completely naked, nightmares always leave you in a cold sweat, wondering what just happened and what it all means. 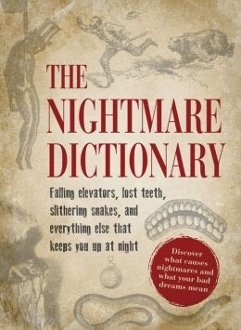 The Nightmare Dictionary helps you unlock the mystery behind your bad dreams. 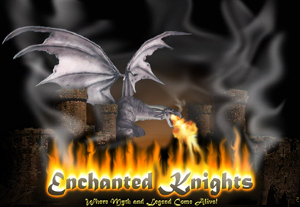 This book features fascinating interpretations for more than 300 of the most common nightmare images, as well as information about the different types of dreams. From spiders and illness to broken bones and hurricanes, you'll not only figure out what these haunting dream symbols mean, but also why they keep you up at night. With The Nightmare Dictionary, you'll discover all the eerie warnings, premonitions, and fears that are constantly brewing in your dreams.